Visbella UV Light Glue is not just a glue. 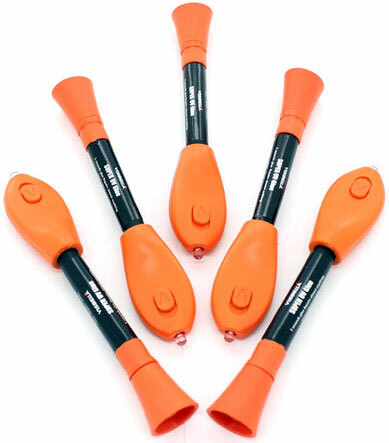 It's a powerful liquid plastic welding compound that you can easily and quickly use to make making permanent seals and repairs on almost anything. Visbella UV Light Glue is not just a glue. It’s a powerful liquid plastic welding compound that you can easily and quickly use to make making permanent seals and repairs on almost anything. lt can be applied to plastic, metal, wood, rubber, PVC, ceramic, glasses, jewelry, toys and so much more with just 4 easy steps: Clean, Apply, Cure, and Shape. 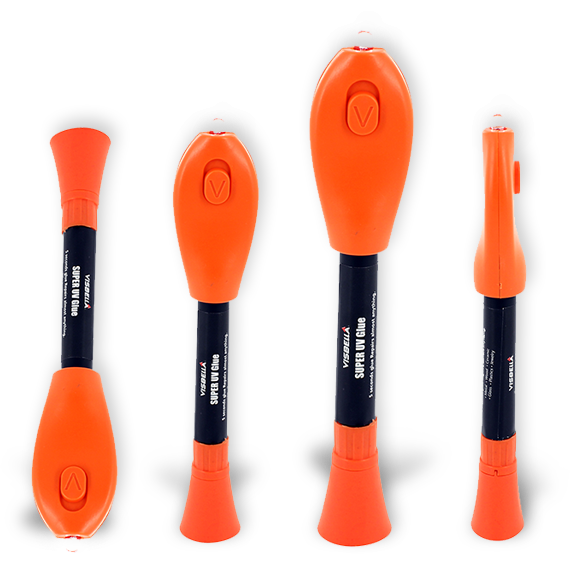 This easy to use pocket-sized tool helps you to make strong and lasting everyday repairs with minimal time and effort. It’s also a powerful tool that enables DlYers to be creative at their projects. Liquid solution only hardens once UV light is applied. This unique feature makes it safer than super glues when accidental skin contact occurs. Does the glue harden without the use of UV light? No, the glue only hardens after being exposed to UV light. Is there any preparation I need to do before applying the glue? As per instructions, the surface of the targeted area must be cleaned of all contaminants as best as possible in order to achieve the best results. Can I add a second layer of glue on top of the first layer? Yes, as long as the first layer is completely dry prior to doing so. What is the best way to remove Visbella UV glue once it hardens? Using a sharp scraper, like a box cutter or a razor blade, should dislodge the hardened compound once an appropriate amount of force is applied to the base of the dried glue. Can I buy a refill bottle separately? 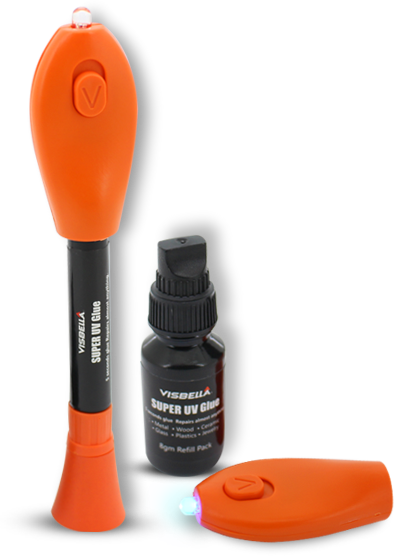 We do not currently sell a separate refill bottle of Visbella UV glue. We recommend purchasing the UV Light Glue that also comes with an 8gm refill bottle if you plan on using the UV Glue more frequently.